FAQ | Fiesta 5k Ole! The entry fees vary based on when you register. Please see the registration page for pricing. You can register online or in-person at either the pre-race packet pick up Friday, May 3, or race day Saturday, May 4. Please see the registration page for details and locations. I Might have made a mistake during the registration process… How do I fix this? How do I create a team for the event? During the online registration process, you will have the option to register as an individual or “team” participant. Here you will choose the team registration category. If you are joining a team a drop down box will appear and you can select your team to join. If you are creating a new team you will be prompted to enter the team name. Want to create or join a team? CLICK HERE TO REGISTER NOW! *Don’t forget to share your team creation on Facebook to ensure all your friends join you! What are the perks of joining or creating a team? You can carpool, vanpool or salsa all together to the start line! You get to party will all your friends on Cinco De Mayo! How do I join my friend’s team for the event? When registering, click “join team” then enter the team name! But I’ve Already Registered… How do I join a team after this? Same as above, just email us at info@fizzeventsnw.com and we will switch you onto the team. 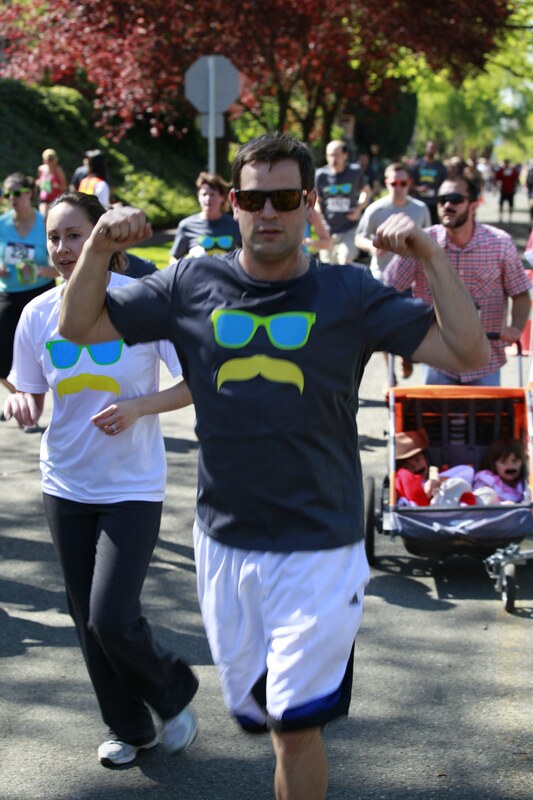 I participated in the race last year… Where are my photos?!? All photos of the event are located on our event’s Facebook page which is: www.facebook.com/Fiesta5KOle/ You should definitely like us so you can see all the fun things we are doing for the 2019 event! If I register but am unable to participate, are refunds offered? Can I transfer my entry to someone that is able to participate? Sure! We just ask you to have your transfers done at least 1 week in advance. of the event, otherwise we are unable to make those transfer requests. If you are wanting to transfer your race entry the week of the event. Please have your friend pick up YOUR packet (listed by your name) at either the Friday packet pickup or Saturday AM before the race. After collecting your packet, bring it to the help desk where they will transfer the entry into your name. Are baby strollers or animals allowed? Yep! Baby strollers are allowed, we’d prefer your furry friend stays at home though. We just ask that you start near the back or the sides at the start line to allow other runners an easy start. Neither dogs or strollers are allowed in the beer garden after the run, please plan accordingly. Where can I store my belongings during the event? A participant gear check will be offered during the running portion of the event. Items will need to be picked up before 11:00am. Because of the plastic bag ban in Seattle, bags for gear check will not be offered. Please either bring your own bags or leave personal items in your car. Is there a time limit for finishing the event? Yes. Roadways will be closed from 9:30-10:30am with a progressive opening as the course clears. All participants will need to maintain a 20 minute per-mile pace or will be asked to move to the sidewalks and follow normal rules of the road. Where can I find previous year’s race results?